Begin with the basics. 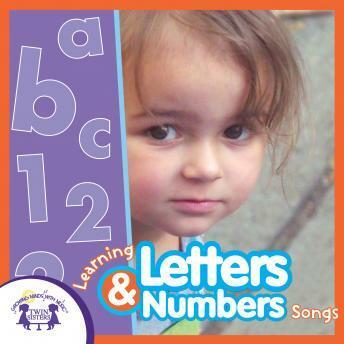 Kids ages 2 to 7 enjoy these simple, catchy songs and friendly characters like Sammy Sue that teach letter names and sounds, numbers 1 to 20, and simple addition. You child will learn these basic lessons in a fun way when listening to this album!